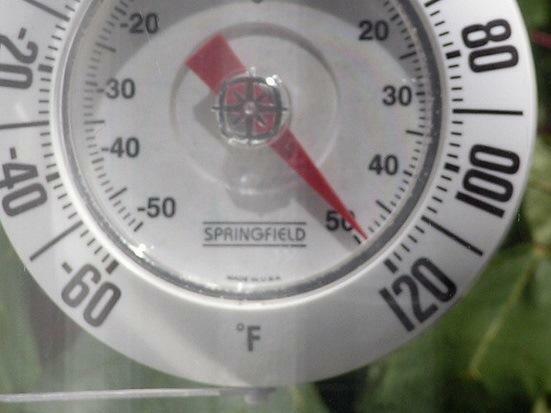 On the afternoon of July 11, the high in Knoxville hit 91 degrees. A small crowd gathered inside Volunteer Ministry Center on Broadway, taking refuge from the beating sun outside. Getting inside, in the air conditioning, is more than just a means for comfort. It can be vital for the people served by non-profits such as VMC. One of them is Steve. He says finding drinking water is crucial. Peggy uses VMC’s resource center. For most Americans, summer is a season of vacations and swimming pools. But for many of the 8,700 homeless persons the Department of Housing and Urban Development counted in Tennessee in 2016, summer becomes a time of added struggle and health hazards. For those considered “street homeless,” exposure to the elements is a round-the-clock concern. “If they are not involved in a program, they could be literally spending from seven o’clock till about 4 [or] 4:30 in the afternoon out on the streets,” says Gabriel Cline, clinical services director at Volunteer Ministry Center. If left unchecked, dehydration can lead to heatstroke. Substance abuse or preexisting medical conditions can make people even more vulnerable. Cline says a program called White Flag is designed to help nonprofit agencies, including VMC, Knox Area Rescue Ministries and the Salvation Army, recognize hot weather and take action to help the homeless. Highs in Knoxville have hit 90 degrees or above more than a dozen times this month. Regardless of the thermometer reading, Steve says his summers revolve around finding shelter, finding water and cooling off whenever he can. This story was researched, reported and produced by WUOT's news intern, Sophie Grosserode.